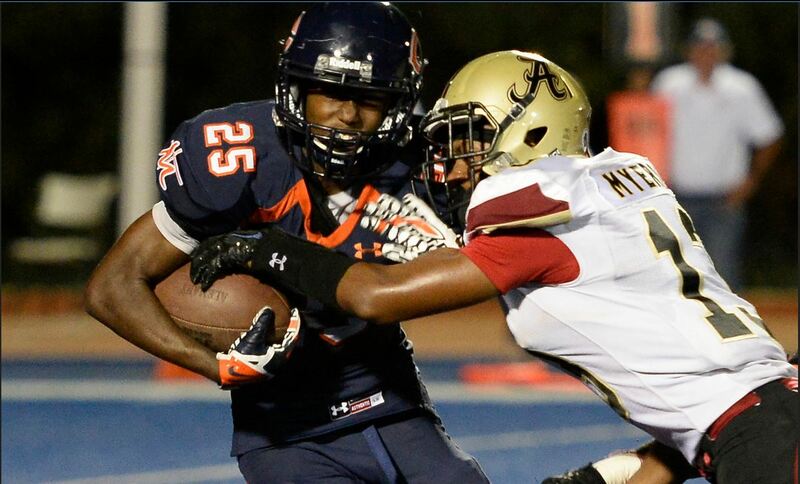 On Friday, October 9, Chaminade faced undefeated Alemany in what turned out to be the Mission League showdown of the season thus far. The winning play came when Dymond Lee found T.J. Pledger open in the end zone and threw 19 yard touchdown pass, with only eight second remaining, for a 43-40 victory. Next, the Eagles travel to Notre Dame High School, October 16. The game kicks off at 7:00 p.m. PDT.